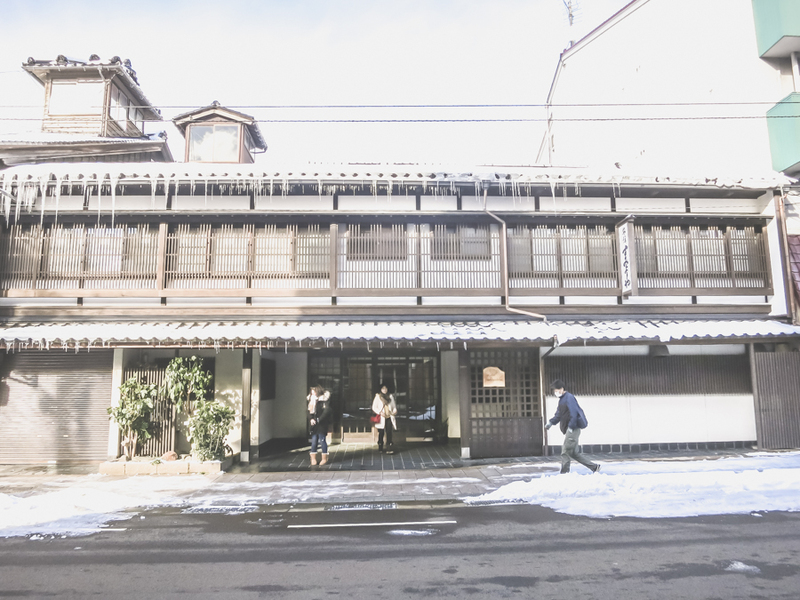 This past winter when I traveled through Winter Wonderland along the Japanese Alps, I stayed in two ryokans (Kanazawa Ryokan and Takayama Ryokan). It is a unique way to immerse oneself in traditional culture and Japanese hospitality. I enjoyed the ryokan stays so much so that I would highly recommend anyone traveling to Japan staying at ryokan at least once. Nevertheless, as much as I’m excited about it, I also understand this cultural experience might not be one for everyone. That’s because staying at a ryokan is quite different from staying at a western hotel. It helps to understand what to expect from traditional ryokan stays so there is no unpleasant surprises or embarrassing situation. No carpet. Just a tatami floor. Futon beds are laid out and folded by the housemaid. Get comfortable with seating on low table and cushions. Wear yukata in the room and inside the ryokan. En-suite Private Bath or Not? Do you tip in Japan? How do I handle tipping in Japanese ryokans? Part 7. What to Expect from Traditional Japanese Ryokan Stay ? Ryokan — roughly translated into “inn” in English — is a type of traditional Japanese hotel. Traditional ryokan stays in Japan feature futon beds on a tatami-floored room and Japanese-style bath. Ryokans offer kaiseki ryori with local and seasonal flavors, which is a particular type of Japanese cuisine. I will explain what it entails below. As you go into ryokan and are greeted by the host, you will be asked to take off your shoes. Japanese (and East Asians) don’t wear shoes inside the house. Similarly, it is expected in ryokan that you change to indoor slippers at the entrance. Then, take these slippers off when you enter your room. You will go barefoot or wear socks in the tatami-floored room. But you should use a separate set of provided slippers when using the bathroom; these slippers should be only used inside the bathroom. Have you ever got grossed out by carpets in your hotel room? Then, you will be happy to know there is no carpet in a ryokan. Tatami floors are wiped clean daily. Open the sliding doors of the ryokan room and you will immediately notice the tatami-matted floor. Tatami is a woven straw mat that measures about one by two meters in size. The size of the ryokan rooms is often measured by the number of mats fit in the room. When you book ryokan, instead of single or double room, you may see a description of 6 tatami or 8 tatami room. Where is the bed, you might wonder? Instead of a bed, ryokan provides you with futon. But know that the Japanese futons are very different from what you expect from a furniture store in the U.S. Consider it as traditional Japanese mattress. After dinner, housemaid will lay it out directly on the tatami floor. During the day, it is kept folded inside the closet. The housemaid does all these, so you don’t have to worry about it. As uncomfortable as it may sound to sleep on the floor, I was surprised how comfortable and cozy futon beds were. They were very thick and cushy. Ryokan rooms feature Japanese zen (or minimalist) style decor. You may not find many pieces of furniture except for a low table and chairs with no legs (or just floor cushions). Once you check in to the room, welcome tea and treats are often offered. Some ryokans also serve breakfast and/or dinner on this table. If you are not used to seating on the floor, this can be uncomfortable. After sitting for a few minutes, my legs went numb. I have to say, this was my least favorite part of ryokan stay. Yukata is a type of traditional kimono in Japan, made of light cotton. While Kimono is made of silk and tends to be more formal, yukata is more casual. At ryokan or onsen, it serves as sleepwear or resort wear. It is appropriate to wear yukata inside the ryokan, and cruise the streets outside if you are staying in an onsen town. I saw this card (photo above) in my Takayama ryokan, graphically explaining how to wear yukata. The most important thing is that the right side of yukata needs to come front because the opposite way is only used for a funeral (Yikes!). If you are not sure, you can always ask for help. Ryokan serves multi-course dinner meals featuring local and seasonal specialties, which is called Kaiseki Ryori. It is my favorite part of ryokan stay! Every single dinner wowed me. These well-planned meals are not only aesthetically pleasing but also delicious. Kaiseki dinner typically starts with a glass of aperitif. The server might ask you to choose from a sweet wine or local-specialty alcohol. I usually go for a plum wine (umeshu). As kaiseki ryori features local delicacy and seasonal ingredients, it is safe to assume each region and ryokan would present different main course. I think this is the fun part because every ryokan you stay you get to enjoy similar yet different meals with local specialties each region is famous. At my Kanazawa ryokan, I was so happy to see fresh crabs on my dinner. I realize that it would be much easier for foreign travelers like me to opt for kaiseki dinner at a ryokan than searching for local restaurants serving regional specialty food. (If you are curious, read my failed adventure in search of crabs at Omicho market in Kanazawa here.) Similarly, I got to taste the famous Hida beef and Hoda miso at Takayama ryokan. Although each ryokan might present different dishes and cooking style, there are also common items in typical ryokan kaiseki meal. A bowl of rice and soup is the staple for any Japanese (or Asian in general) meal. Other examples include sashimi (raw fish or seafood), grilled fish or meat, boiled/grilled/deep-fried/pickled vegetables, steamed egg, tofu, etc. The final course of the meal could be fresh fruits or Japanese treats like mochi. It is usually light dessert. If you expect a piece of cake, you might get disappointed. Sometimes they don’t even look like dessert. Regardless, they are usually pretty tasteful. If you have any dietary concerns such as food allergies or preference, tell the host when booking your accommodation. Kaiseki dinners are well-planned in advance. If you let them know on the day of, the chef might not be able to accommodate you, nor is it polite. While most ryokans include breakfast in your room rate, kaiseki ryori will need to be requested in advance at an additional charge. In my case, I asked for kaiseki dinners at both Kanazawa and Takayama ryokans I stayed. I did not regret to pay little extra to enjoy the exquisite culinary feast at the comfort of my hotel! When I booked my hotel, I made sure my room had an en-suite private bathroom and shower. But it might not always be the case. Some ryokans might offer en-suite restroom with a public bath while others only provide a shared bathroom and public bath. You should check these details depending on your comfort level and budget. In your bathroom, expect to have a bidet. It warms your seat, cleans you and more. If it is your first time, you might get confused. Curious? Check out how to use the Japanese bathroom properly here. Onsen means a traditional Japanese-style hot spring bath. Some ryokans, especially the ones located near hot springs, often provide an onsen. And even the ones without natural hot spring may offer some traditional bathing experience. Ryokan onsen can be private and/or public, indoor or outdoor, and co-ed or gender-separated. As you can imagine, getting naked and sharing a bathing space with strangers is an intimate (and intimidating!) experience. To make everyone feel as comfortable as possible, there are some rules you need to follow. It is a great idea to understand some basic onsen etiquette before you skinny-dip in hot spring. No bathing suits. Whether it is gender-separated or not, bathing suits are not allowed. Yes, you read it right. I would never be comfortable being naked at a co-ed onsen. Unless you are the adventurous one, you might want to stay away from it. I also heard only the elderly Japanese would go to the co-ed ones. Fortunately, many ryokans offer private onsen in the room. And you can find many gender-separated onsens, too. You need to check which one you are signing up to avoid any unpleasant surprise. No tattoos in an onsen. It doesn’t matter if it’s a cute little hello kitty on your ankle or a dragon wrapping around your back. If you have tattoos, you will not be allowed to enter onsen. In Japan, tattoos symbolize being a member of yakuza, Japanese gang. I guess onsens implemented no tattoo policy as an indirect way to say no to gang members. If it’s small enough, you can cover up with bandaid. Please don’t assume you can cover with a towel because using a towel inside the hot spring is not permitted. Shower before and after. No one wants to share a dirty pool. Always take a shower before you jump in. It’s up to you whether you want to shower after you get out of the hot spring, but it is recommended. There is no tipping culture in Japan. No one in Japan expects you to tip. It is simply not customary. I even heard that it is possible you could offend the servers. However, there are a few exceptions that tipping is acceptable. And one example would be at your ryokan. If the service is excellent or you have a special request that required them to go out of their way to deliver, you can leave a tip although it is still not expected. And don’t just whip some cash out of your wallet in front of the server, or leave cash on the nightstand as you do in western hotels. It is recommended to prepare nice, clean bills in an envelope and hand them over with two hands. Bonus points if you bow as you hand it over. My personal experience tells me it is not necessary to tip. Even in westernized Tokyo hotels, no one took the tips I left in the room. So I figured the staff was not expecting. As ryokan is more intimate and traditional, taking more conventional and culturally-nuanced approach seems appropriate. 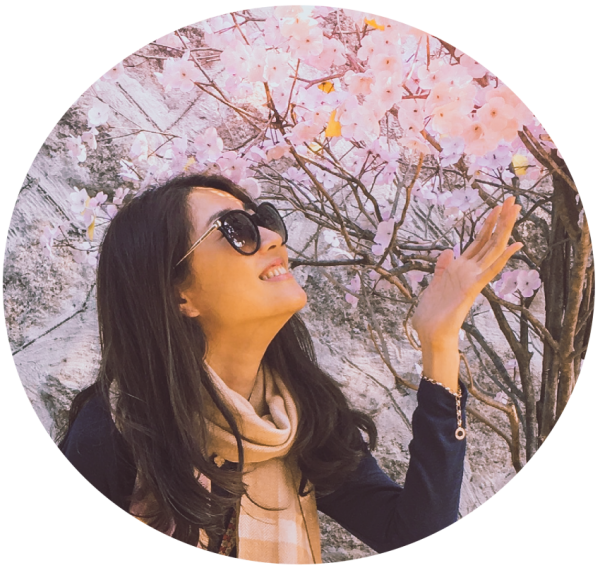 When I stayed at a ryokan (and Air BnB) last winter, I traveled with a person who studied and worked in Japan for many years. I learned from her to give omiyage (nicely boxed local specialty snack from a home country) instead of cash as a token of appreciation. Both the ryokan and Air BnB hosts were very much appreciative of our gesture. 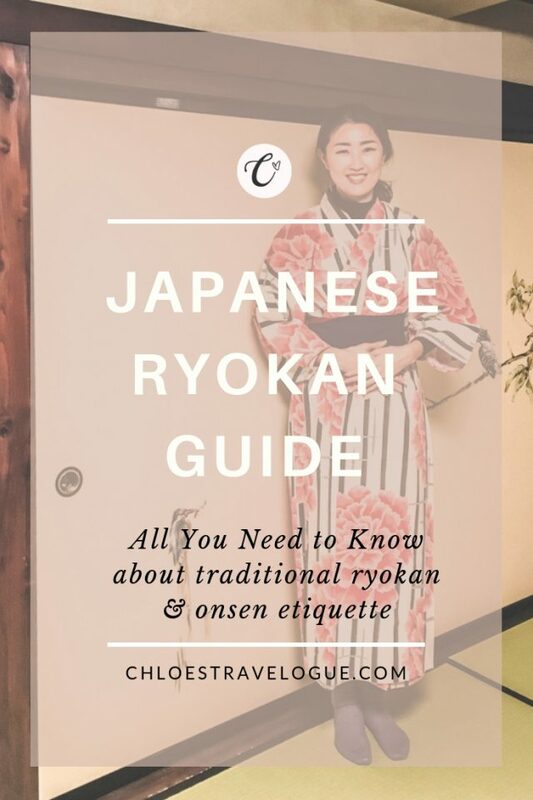 Hope this guide helps you understand how traditional Japanese ryokan is different from western hotels. Are you ready for this unique cultural experience? If you have already stayed at a ryokan, please share your experience.